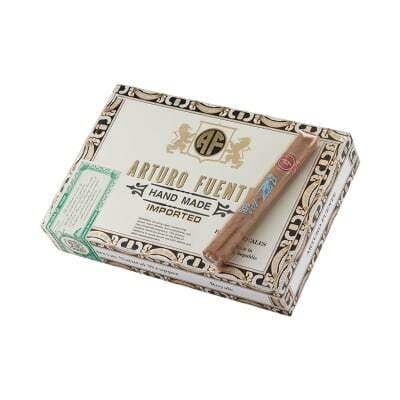 The Arturo Fuente Brevas 'It's a Boy!' 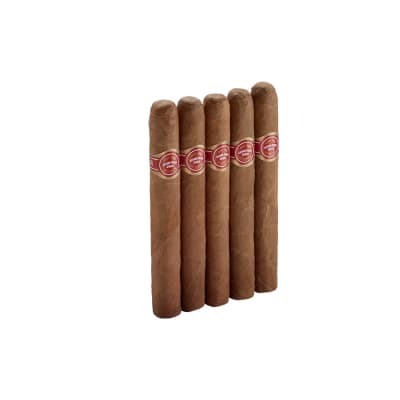 cigars are traditional Coronas made with the same mild, premium Dominican 'medium filler' & Cameroon wrapper blend as the popular Arturo Fuente Curly Head cigars and 'It's a Boy!' imprinted in blue on the cello. Affordably-priced, too! I love these cigars. They are mild with just a little bit of sweetness. I get them for smoking everey day. A super buy too! Fuente, what more need I say? Good thing I haven't got to have a kid every time I buy a box of these. 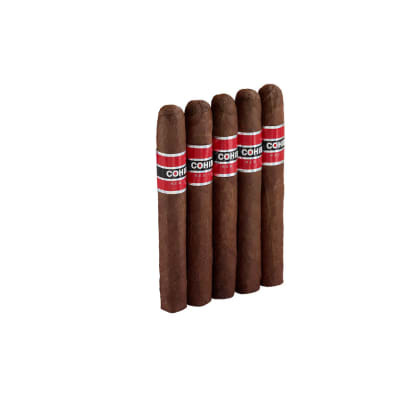 There is no comparison between this very good cigar and the boxes of "gimic" new baby cigars available elseware. Overall a great smoke for the money. I gave away most of them after the birth of my 2nd son - but kept a few to enjoy for myself. They bring a smile to my face as I enjoy one and remember his birth. This is the choice cigar to give away with your new baby.